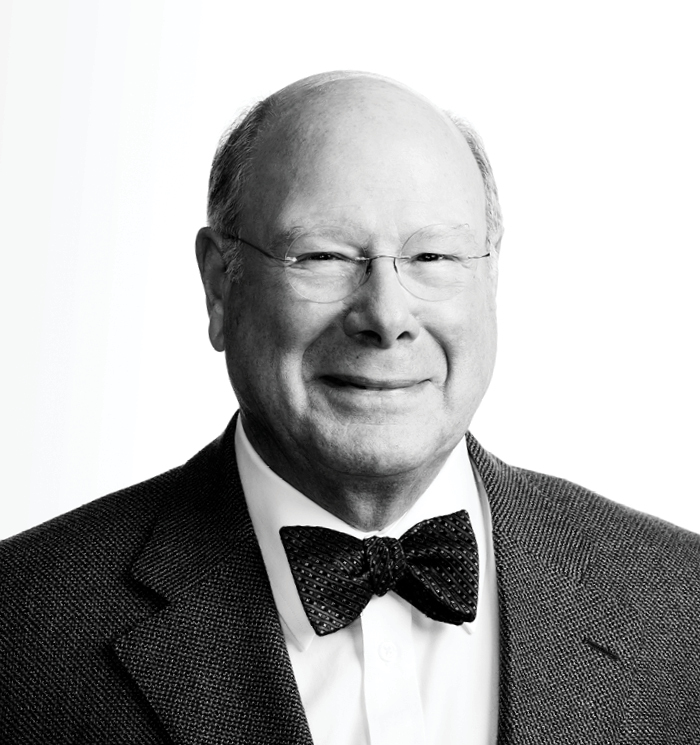 Fred Cohen has more than four decades of experience advising hospitals, health systems, managed care and physician groups, and not-for-profit clients. Mr. Cohen has extensive experience drafting and negotiating contracts for health plan, physician, and hospital clients, as well as representing medical practice and delivery-system associations. He has guided numerous hospitals, health plans, and physician groups through employee and payer negotiations, contracting, and audits. Prior to joining Rupp Baase in an Of Counsel role, Mr. Cohen spent twenty years as the Vice President and General Counsel of a local not-for-profit health plan. In that role, Mr. Cohen was intimately involved in the legal and business issues critical to both hospitals and health systems. Over the course of his career, Mr. Cohen has served as general counsel for several managed care plans across the mid-Atlantic region. As such, Fred has developed an intimate knowledge base of Public Health Law and Insurance Law and codes, rules, and regulations, including Articles 28 and 44 of the New York Public Health Law and Article 43 of the Insurance Law. Fred also has significant experience drafting and implementing HIPAA compliant healthcare risk management policies and procedures. Mr. Cohen’s experience also includes representing physicians in contract and reimbursement rate negotiations, a working familiarity with CPT – 4 and ICD – 10 codes and applicable guidance, and some recent experience representing physicians who have transitioned their practices to a hospital or hospital system in a direct employment relationship.